It might not be summer quite yet, but we wouldn’t blame you for getting hyped about this year’s Chasing Summer Music Festival. 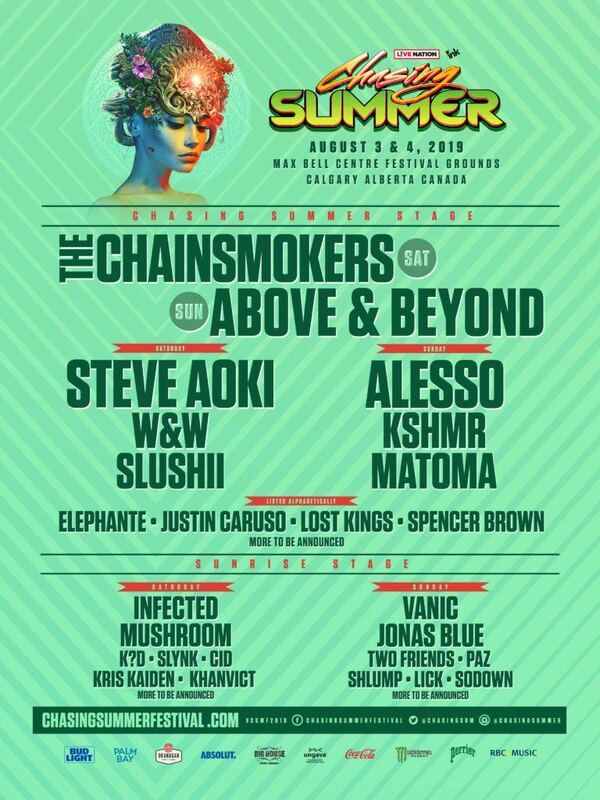 The 2019 edition of the event just released its lineup, and with names like The Chainsmokers, Above & Beyond, and Steve Aoki performing, we’re sure that tickets will not last long. 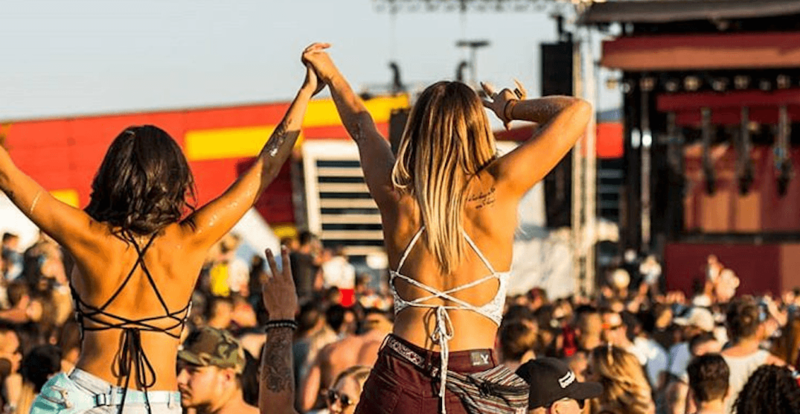 The two-day festival will take place on Saturday, August 3 and Sunday, August 4 at Calgary’s Max Bell Centre Festival Grounds. Performers will be spread out across three stages, ensuring that there will always be a choice in the music you’re grooving to. According to a release from Chasing Summer, over 35,000 fans are expected to attend the 2019 event. Elephante, Justin Caruso, Lost Kings, and Spencer Brown will also be performing, though dates are TBD. Single-day tickets can be purchased at Chasing Summer’s website starting at 10 am this Friday, and weekend passes are currently available.